However troubled someone’s relationship with food and their body is, people can be helped to heal. This belief, with a commitment to compassion and respect, are the cornerstones of my practice. My approach, called Well Now, helps people address poor body confidence and end yo-yo dieting. It works by helping people let go of body shame, and make sense of their eating. It integrates self-care and nutrition science. This means it can be helpful for anyone with digestive problems such as IBS or generalised gut discomfort, or PCOS. This is because digestive problems may benefit from enhanced body-mind connection alongside dietary change because our wellbeing reflects our circumstances and histories. Anyone with personal or professional experience of mental health difficulties may likewise recognise the value of this socially-aware approach to looking after ourselves. Well Now helps people learn new ways to take care of themselves as they trust their body signals, listen to their emotions, and gain fresh perspectives on food and health. Paradoxically, those who have spent a lifetime dieting or battling ‘unhealthy eating’ habits find this gentle approach to food and self-care works for them where rules and nutrition facts have failed them time and again. My approach is suitable for people of all shapes and sizes who want to feel more relaxed about food and confident they are doing the best they can to take care of themselves, including managing diet-related conditions (blood pressure, heart health, diabetes, IBS etc). It builds body awareness through teaching people how to tune in to body signals like hunger, taste, energy levels, and by combining mindfulness. It helps people keep food and eating in perspective by drawing on a bigger picture of health. Uniquely, it helps people make sense of non-lifestyle, or social, determinants of well-being. It’s effective, ethical, evidence-based and life changing for clients and practitioners alike. I am pleased to offer support for people with specific issues (such as weight concerns, yo-yo dieting, eating disorders/troubled eating, body shame, IBS, constipation, digestive problems, coeliac disease, depression, PTSD). I also have relevant professional and life experience for working with particular groups of people. This includes people from the LGBTQ community, Quakers, and athletes and dietitians with eating issues. And I work with parents and carers who are interested in learning how to support children and teenagers with eating for wellbeing and body confidence. I am a HCPC dietitian and co-founder of Dietitian for Social Justice. I am on the British Dietetic Associations' Roll of Honour and am a member of the European Federation of the Association of Dietitians expert specialist network of public health dietitians. For my PhD, from Coventry University, I researched lifestyle body weight management practices with a focus on ethics, effectiveness and equity. This provided opportunity for me to theorise and refine the work I was developing where the focus is on promoting body respect and health-gain for all. I’m known for my ground-breaking work developing the health-gain approach the Well Now way and introducing it into the NHS. I have an extensive list of publications for lay and academic readers and many free resources on my website. Please note: While my listings appear under "weight management" on this site I in fact use an alternative approach (that is not available to select). In teaching Well Now I teach body respect and health-gain and not weight management. Please note, I support people to address weight concerns and body shame using an innovative approach. This is different to 'weight management' . Weight management appears with my profile as it is the only category mentioning weight that is available in the listings. I offer 1-2-1 appointments in Church Stretton (near Shrewsbury in Shropshire) and by skype. A second group I facilitate covers the Well Now approach to weight and wellbeing. 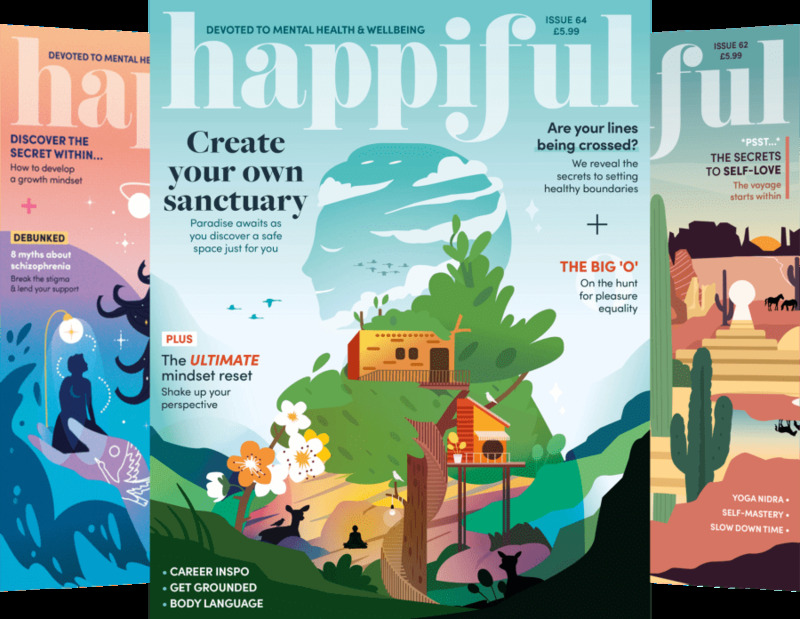 We explore nutrition, self-worth and shame, understanding emotional eating, the bigger picture of health and more. There are 8 sessions of 2 hours each. You'll get handouts and lots of friendly group support. My introductory workshops are designed to enable nutrition professionals and counsellors to meet their professional obligation to keep up-to-date with the latest developments in our areas of expertise. The workshops are recommended for health, social care, community development and fitness professionals who have responsibility for healthy weight, eating disorders, mental well-being, health promotion and health inequalities. They are also relevant to those with responsibility for workplace well-being and equality and diversity eg. HR professionals. I also facilitate workshops on children’s eating suitable for youth workers, parents, and anyone working around children's healthy weight or with families on healthy eating. Looks out for the Body Confidence for Children course too. Well Now can be taught in one-to-one sessions and it is also available at an 8 module Well Now course. The Well Now course is run by licensed facilitators who come from a range of health and other backgrounds. It has given me confidence in changing my practice – I know it was necessary to do so as current approaches not working, but this gives us an evidence base for change. Inspiring, confident speaker. Some great attendees that made it lovely. Thank you! It has influenced me both personally and in how I will respond to my patients. - Angela Kennedy, Community Staff Nurse, NHS. Has it influenced how you see yourself, or your role, as a practitioner or educator? Yes, supports the role of our patient being the expert. Yes, both personally and as an educator – given me permission to move the focus. Yes. Fattist – I have acknowledged my negative feelings towards weight – will try and confront and be less judgemental. It has made me see my body differently. Influenced every aspect of my life for the better. Definitely, how I approach supporting people and offering skills for lifestyle training. Heightened awareness of restrictive/intuitive eating, will influence my approach at work (Tier 3 Obesity Service). Yes, here to help not harm. The workshop has had a huge impact on how I would like to practice professionally, but also my personal behaviour- it has also impacted on thinking about choices I make day to day.